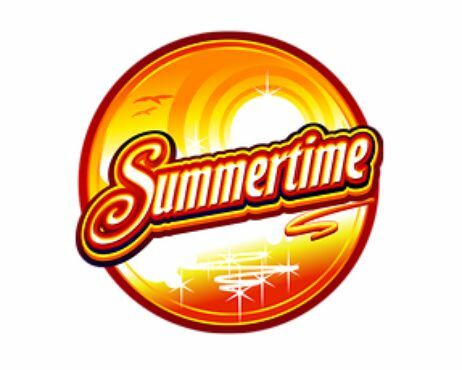 The slots experts at EGT have made a 40,000x coin top payout prize on a slot game called Aloha Party. That sounds like a party to us, and one that takes place on a reel-set of five reels and four rows, spinning across 1024 ways to pay. The game has all of the Pacific's island characteristics, such as lots of garlands, flowers, congas and cocktails. 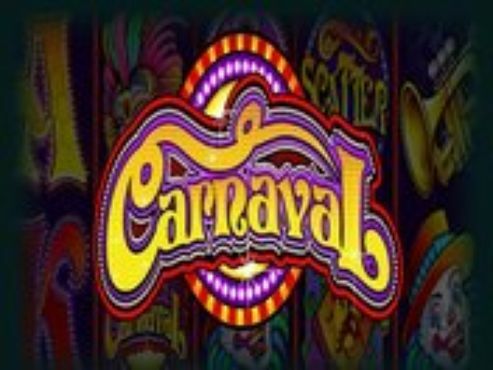 The game has a free spins bonus too and comes with a chance for a jackpot prize with the Jackpot Cards feature. 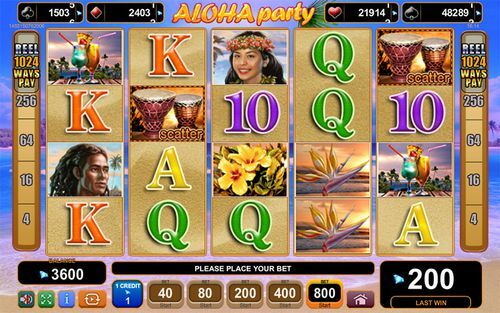 Hawaiian themed slots are always trendy, and the Aloha Party slots game from EGT is not an exception. 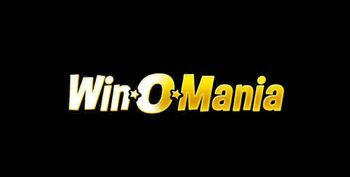 In here we will provide you with all the necessary information regarding the game, as well as give you an insight on how to win. Stay tuned and find out more. 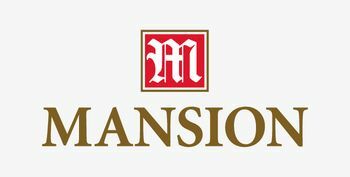 If you are interested, you can always pick a casino partner from the side and claim some amazing welcome bonuses. Designed on a 5x4 layout, this online slots game has very amusing, dynamic and straightforward gameplay, and you can immediately notice that EGT have really put a lot of effort into the development phase. 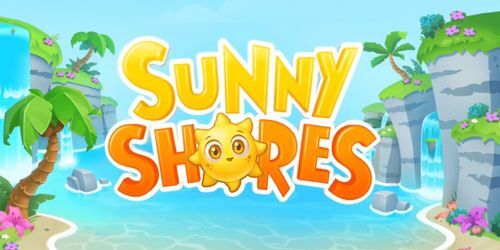 The graphics are nice, and the symbols in the game are sophistically and carefully engineered so you can have a great experience as well as claim some amusing cash wins along the way. The RTP of the game is also above average (around 96.14%) which means that you will have a lot of fun while claiming some amusing cash prizes along the way. Also, it is worth mentioning that the bonus features are quite extraordinary in the Aloha Party Slots. But more on that, a little later in our review. 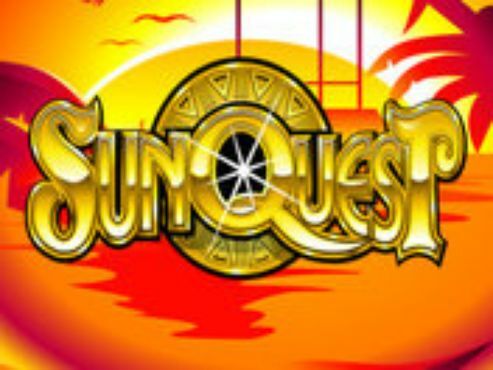 As mentioned, playing this online slots game is an easy job and you won’t be having any issues and problems setting up and starting the game. The developers have made sure that every button is clearly visible for you and their meaning will be self-explanatory. That is why they are one of the best software companies in the world because their games have proven to be the most simplistic, yet exciting slots. The first thing that you need to do is set up the desired coin denomination that you want to play within the Aloha Party slots game. This is done with the buttons with stakes on the lower part of the game screen. Once you have decided this, all you need to do is click on the “Play” button, and that would be it – the reels will start spinning. On the lower part of the screen, you will see the “i” button, which gives you a detailed insight into the symbols, paytables, and paylines of the game. 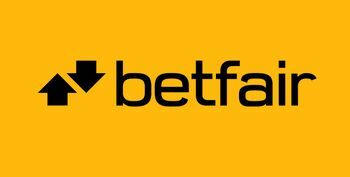 Once you open the game, we assure you that you will have no problems setting up the stake and starting the game. The bonus features of every slot game are a nice addition to the base game, and here we have a lot going on. In this segment, we will try to explain the cool bonus features this game has and how to trigger them. 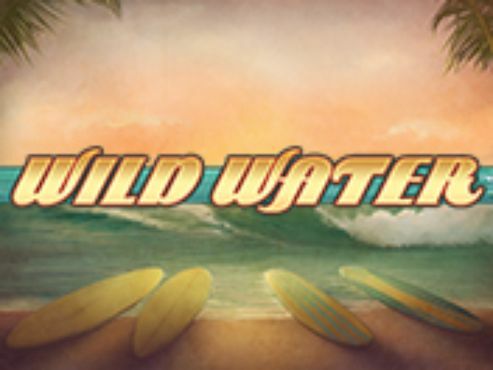 The wild symbol in this game is the surfer, and he appears on the second and fourth reel. This symbol has the power to substitute all of the other symbols, thereby creating further wins for you. If you manage to land this symbol during the free spins round, you will be awarded an x3, x5, x15 multiplier and cash in some amazing wins. As you probably know by now, the scatter symbols in the game are crucial to the free spins round in the game. So, if you manage to hit 3 or more on consecutive reels from left to right, then you will be awarded 12 free spins. During the free spins feature, if you manage to land the wild symbol on the second or fourth reel, you will be awarded a multiplier. Another interesting thing is that when you don’t get a payout when the surfer appears, the reel with the surfer will hold, while you are awarded a re-spin. After long consideration, our experts at SlotsWise have decided to include this as a bonus feature. 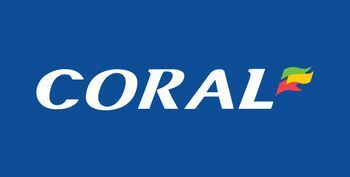 Anyhow, after each win that you land during the game, you will be guided to the gamble feature which will provide you with further winning possibilities. You simply need to correctly guess the color of the next card. 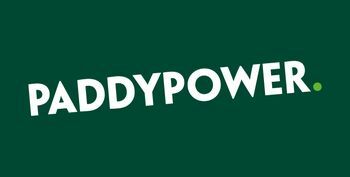 If you guess right, your winnings will be doubled, but if you choose the wrong card, you will lose your wins. 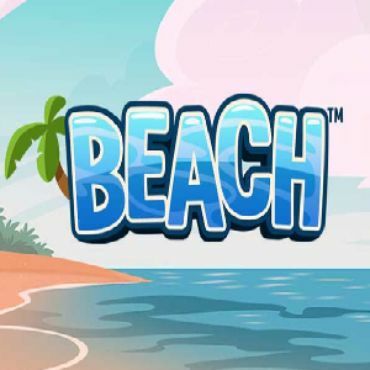 In conclusion, the game has everything that you need to have pleasant gameplay – exciting, dynamic and straightforward gameplay as well as decent graphics. The RTP of the game is above average, meaning that you will have a lot of winning opportunities, and the bonus features are here to give you additional fun, excitement as well as cash wins. 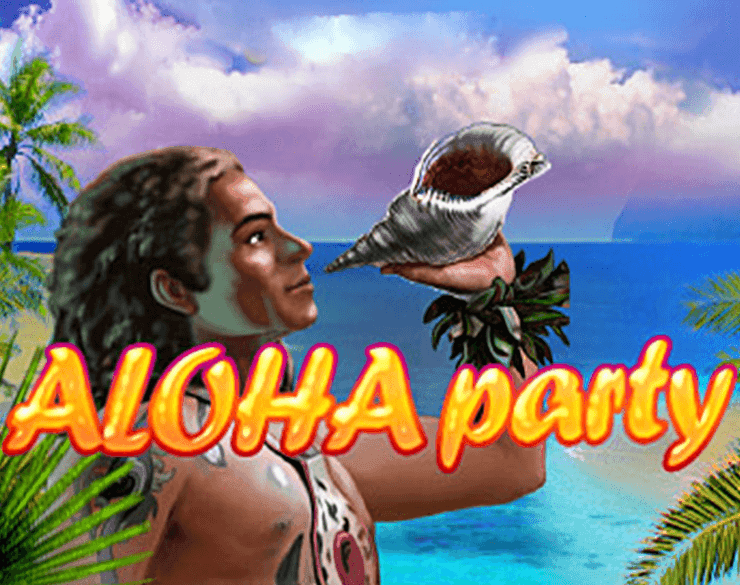 Stop by our casino sites where tremendous bonuses are waiting for you and give the Aloha Party slots a try.